Joe Friel is a life-long athlete and has a masters degree in exercise science. 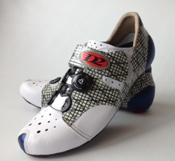 He has trained and conferred with amateur and professional endurance athletes from a wide variety of sports since 1980. Based on this experience he cofounded TrainingPeaks.com in 1999 with son Dirk Friel and friend Gear Fisher. He is currently retired from one-on-one coaching and now updates emerging top-level coaches on best practices in preparing endurance athletes for competition. This regularly takes him to coaching seminars around the world. He also consults with corporations in the sports and fitness industry and with national Olympic governing bodies worldwide. 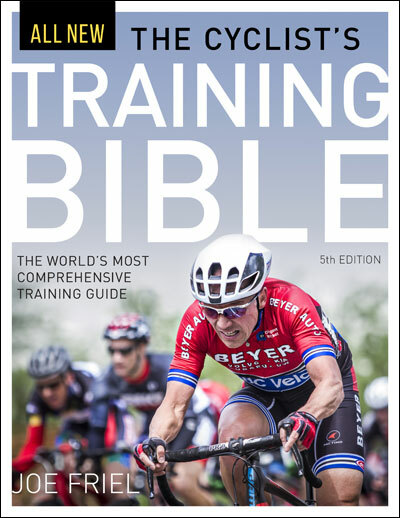 His Training Bible books for road cyclists, mountain bikers, and triathletes are used by several national sports federations to train their coaches. Friel’s philosophy and methodology for training athletes was developed over more than 30 years and is based on his strong interest in sport science research and his experience training hundreds of athletes with a wide range of abilities. 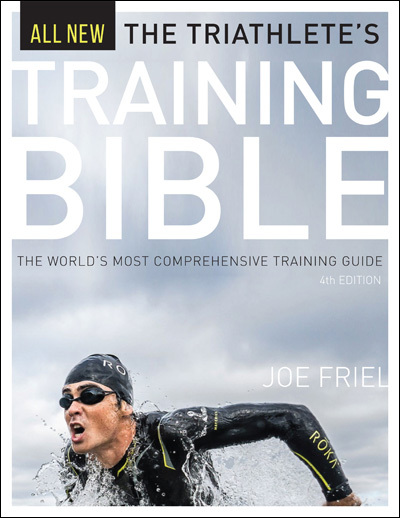 His views on matters related to training for endurance sports are widely sought and have been featured in such publications as VeloNews, Bicycling, Outside, Runner’s World, Women’s Sports & Fitness, Men’s Fitness, Men’s Health, American Health, Masters Sports, The New York Times, Triathlete, 220, and many more. Joe lives and trains in the McDowell Mountains in Scottsdale, Arizona, overlooking the Valley of the Sun.